10 Creative Marriage Proposals to Get Them to Say Yes! 10 Creative Marriage Proposals to Get Them to Say Yes! | Wedding Tips ARE YOU A VENDOR? Is it finally time for you to take your wedding vows? Do you want the moment of your marriage proposal to be just perfect? 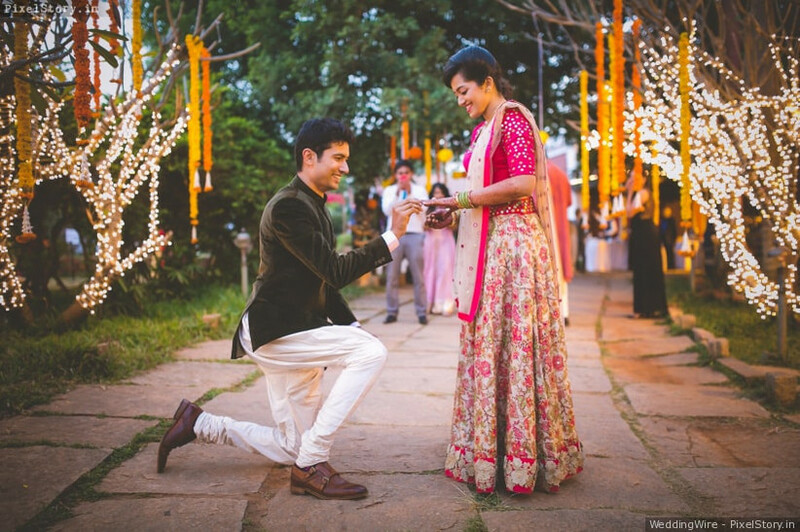 Then read on to explore these 10 marriage proposals & how to get them to say ‘yes’! Marriage proposals are the beginning of a series of ‘butterfly in the stomach’ days lying ahead of you. 10 years from now when you will sit with your kids to talk about how you both made it as a couple, you would want to have a spectacular story of how ‘he said yes’ or ‘she said yes’. 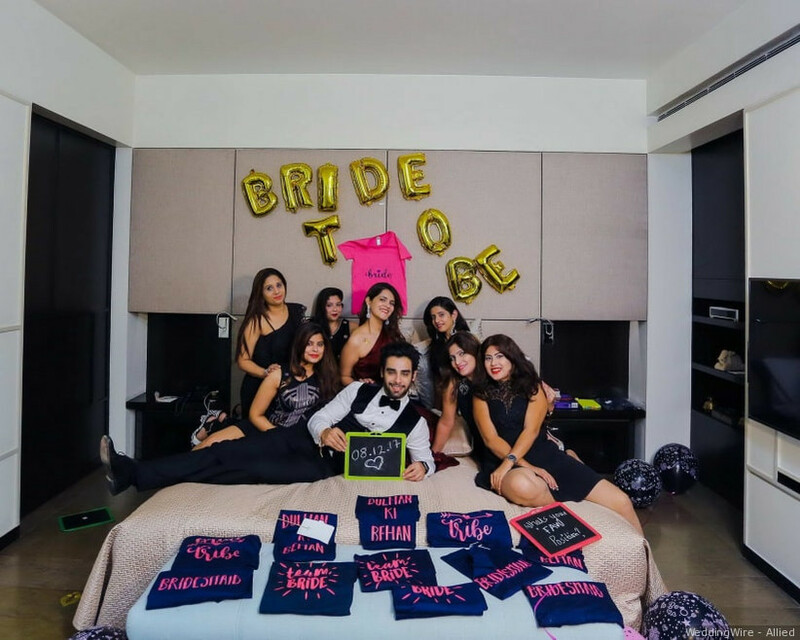 To make those moments spectacular and memorable we bring to you 10 perfect ideas on how to weave the best wedding proposal. You spend a considerable amount of time with your partner in order to get to a place where you decide to get married. This time duration is enough to get to know his/her favourite destination. For a hit marriage proposals, plan a trip to the desired place. It could be a heritage site or a picturesque alley. Look out for the right time and get yourself a pre-wedding photographer in disguise (so that he/she doesn’t get to know) to capture the moment of ecstasy. When everything is set, kneel down to put forth the most magical question of all times. This is one of the most classic, yet a winner marriage proposals idea. Pick a suitable date for a very romantic dinner. It could be your partner’s birthday or some special anniversary. Taking them to their favourite restaurant or the place of your first date. You could put the ring in their glass or could ask the waiter to simply put the box on the tray of food he’ll eventually bring to the table. This will leave your spouse overwhelmed and nobody can then stop them from saying yes! This marriage proposals idea is a little dramatic and heartwarming. You can take your better half for a casual stroll around the locality. What he/she will not know is that they’ll be surrounded by a group of people (preferably kids) holding placards saying “will you marry me?”. While your partner is busy letting all that sink in, you quickly kneel down so that when they look at you, you are down on one knee asking them to be yours for the rest of your lives. This one is a hit for the fun-loving and adventurous couple. 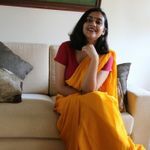 You can plan a treasure hunt in your house or a nearby locality. You can keep small pre-wedding gifts for each stage like chocolates or little accessories. When they reach the point of discovering the ring, ask your friends or family members to be prepared with confetti so that when they say yes, it feels like the best moment of your life. 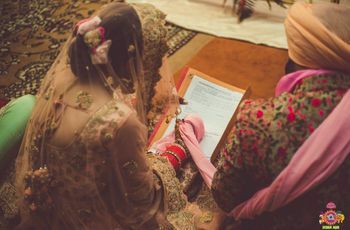 This might sound like the most conventional marriage proposals, but nothing can be more powerful, heartwarming and romantic than a love-filled letter. Pen down your emotions, bare and honest, and tell them how much you want to spend the rest of your life with them. Parcel this letter with the ring but be around your partner so that when she/he is done reading, you could break in to embrace the most special moment of your life, together. Decorate your house with your partner’s favourite things and colours and bring them back home after a nice dinner. In mellow lighting, take out the ring and ask them to marry you. When they say yes, you can have the family and friends shout “surprise” with banners and posters reading “just engaged” or “she/he said yes”. If your partner is a cinema or theatre enthusiast, you know where to take them for your perfect marriage proposals moment. Prepare a brief slideshow of your special pictures and play it on the screen after the show is over. As soon as the slideshow is over, turn towards your partner and ask him/her to share the rest of the life together. We’re telling you, there will be some happily crying audience around! 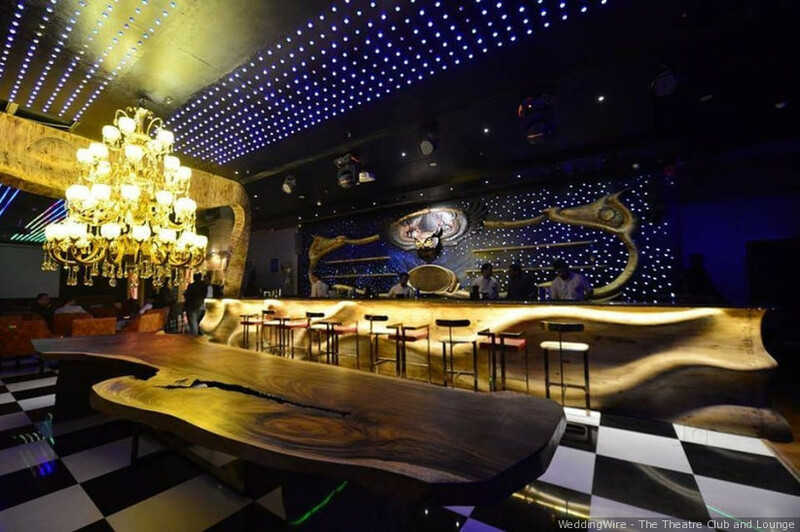 If your partner loves to dance their heart out on a club night, take them to their favourite club in the city. 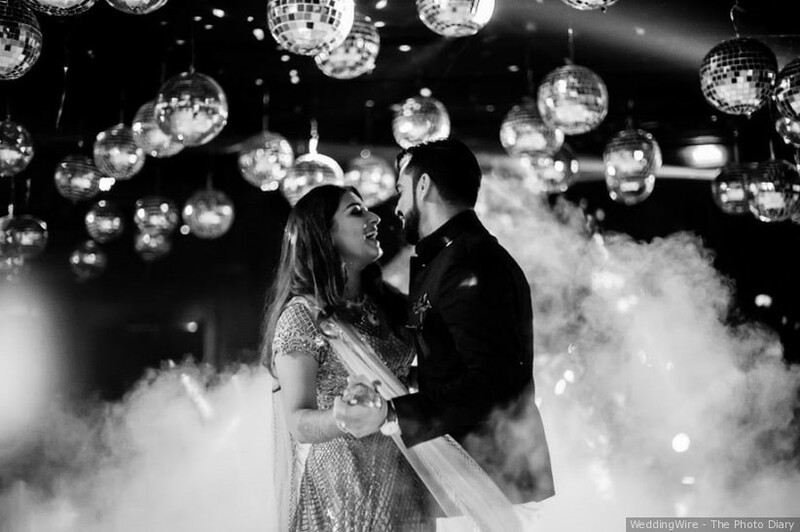 Ask the DJ beforehand to play your partner’s favourite peppy song and to call out their name after some time of dancing and breaking the dance floor. When that happens, you know what to do! This marriage proposals idea has been used time and again to mark the perfectness of the moment but it will never go out of trend. Take your partner to an open space like a park or a garden and blindfold them. Tie one end of a string to their ring finger and you run up to a distance. Put the ring through the string and ask them to remove the blindfold to witness the most beautiful sight of their life. Who doesn’t love chai? And if you have a favourite Chaiwallah in the town then voila! 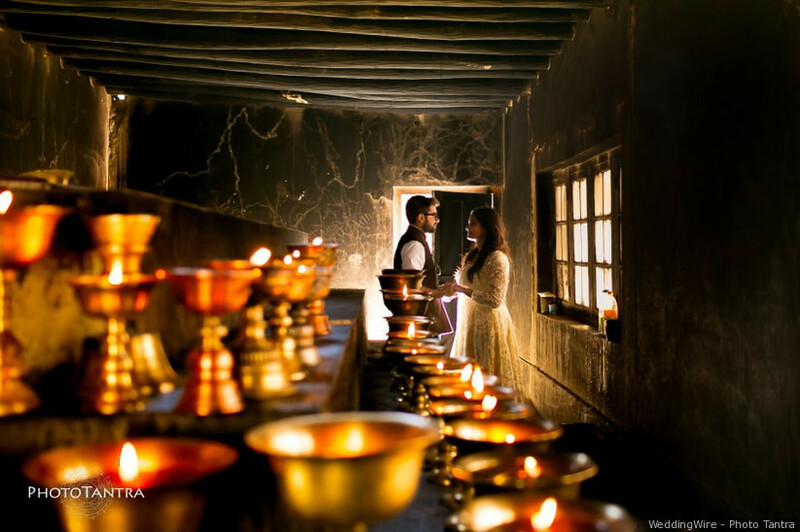 Take your partner to that place and express your love over a Kulhad or a Cutting Chai. 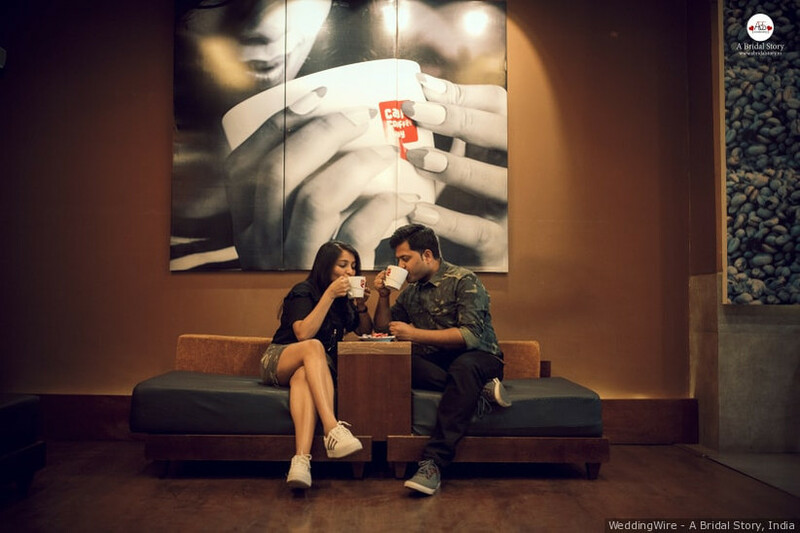 Asking your soulmate to marry you over chai is quite the story, you know! Tips to completely nail the big question! 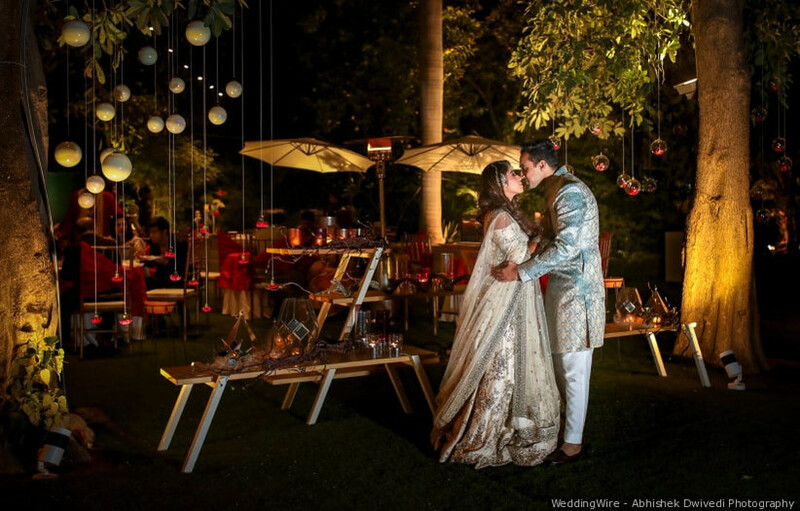 How you proposed on your big day would leave you with an enthralling story which you can narrate through your life while cherishing the beautiful memories you made on this day. 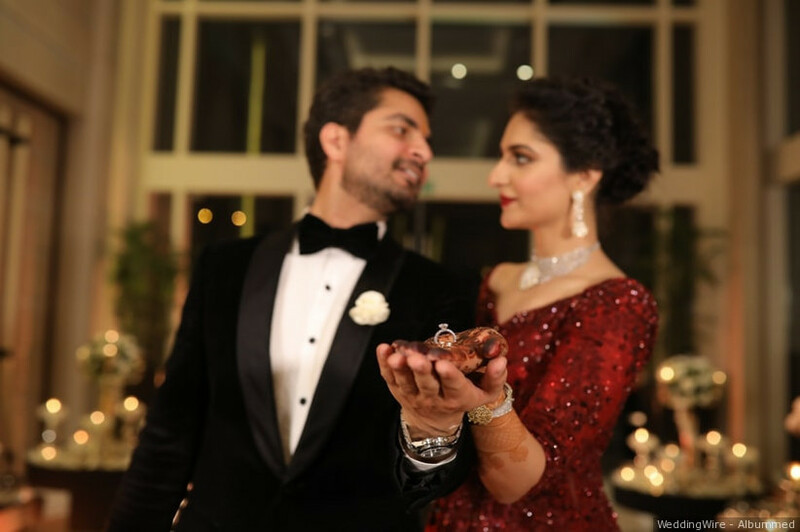 There is no right or wrong way to pop this question but few elements should always be kept in consideration while planning a marriage proposals idea, so that it can be just as exciting and grand as you wished it to be. Here is a list of things that you should help you plan a perfect marriage proposal. A meaningful location - Your marriage proposal is yours and should be done in a manner that you can work with. What might work for one might not work for the other. And when it comes to the setting in which you would ask one of the biggest questions of her life, it should be completely flawless. So always choose a place that you both like, or where she or he always wanted to go or where you formed. Plan Ahead - As it would be a surprise, plan each detail carefully to ensure that everything proceeds just the way you wanted and planned. You can always visit the location before, do the bookings, select the music or any other element which would make it more special. 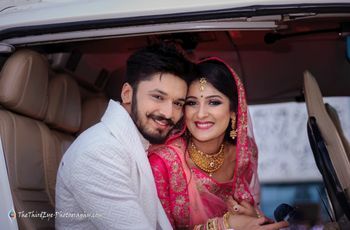 Professional photographer - It is one of the most special and beautiful experience that you would witness and forge memories to last a lifetime. You should always have a photographer by your side who can capture this wonderful moment and create a pictorial story which you can relive even years later. Let heart do the talking - You can choose to cling to an idea but never a script. Just let all your feelings flow and everything that you would reflect upon will be heartfelt. Take inspirations from cliche and classics, though cheesy they make the perfect story. 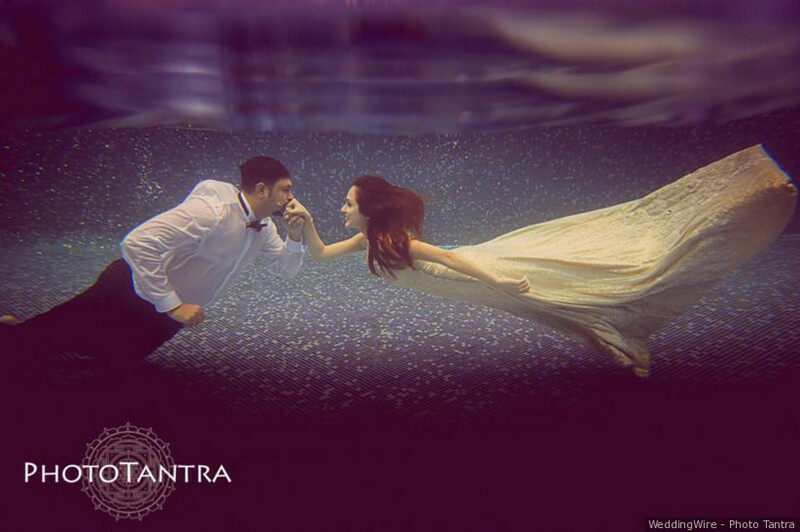 These are some of the brilliant, dramatic and beautiful marriage proposals ideas that will work just right for you! There is no way you will be disappointed. Pick your favourite one and start working on it from today!